This afternoon the level 2 and 3 students from performing arts academy performed one of their completed dances. The dance was performed to Florence and the machines 'Howl'. 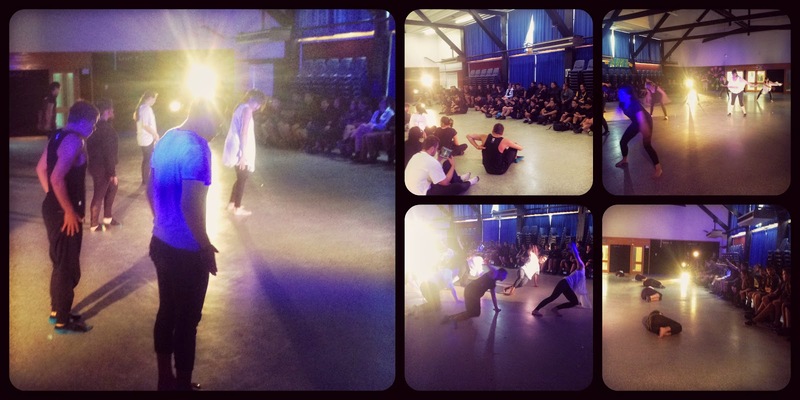 We invited our future PAA students from the year 9 and 10 performing arts classes to be our audience. The hall was set up as a traverse stage with audience either side of the hall. Here is a few pictures and watch this space for a video of the dance also. Tino pai ākonga! Improving ourselves outside of class time! A group of level 1 students from the performing arts academy and select few senior students have started learning music theory at homework club! 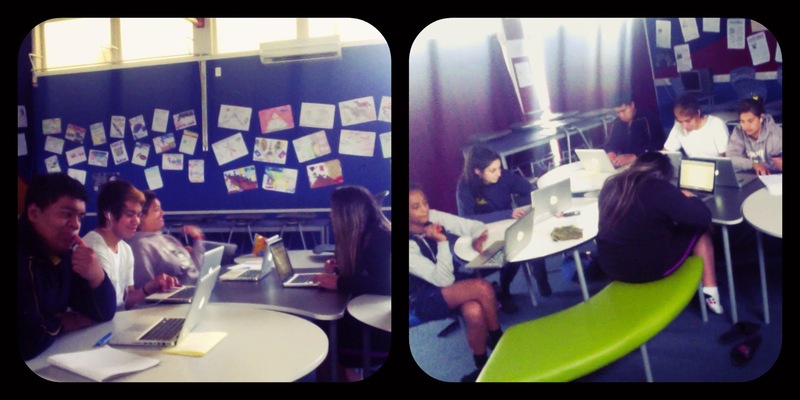 We are meeting every Monday and Thursday in C3 to work on a fully online course designed especially for our students. To sweeten the deal at the Monday session there is even cookies and milo provided by generous members of our community! Come along if you want to learn something new or need a (relatively) quiet place to work after school. Here are some pics of our students this week. 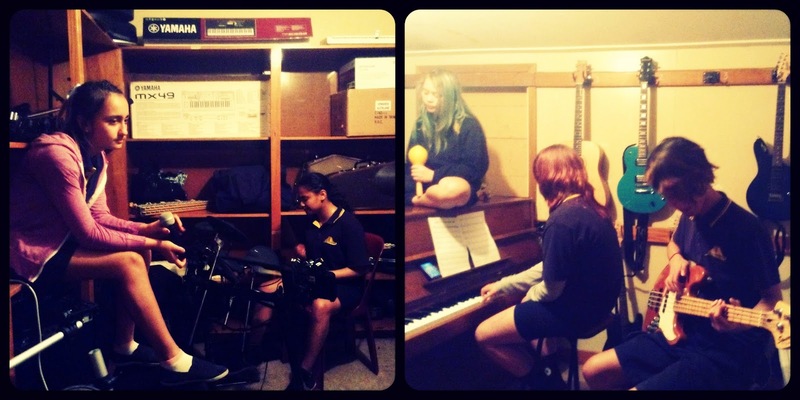 Our year 10 performing arts academy are focused on their group performance assessments in music this week. Here are a few pics of them making some sweet sounds.